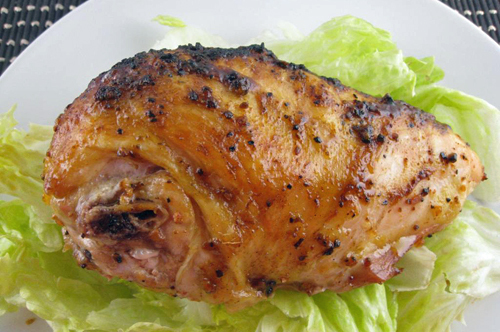 Hill’s Home Market’s Split Chicken Breasts (skin on) are delicious when fried or baked. They are minimally processed with no artificial ingredients. Cut them up and use in stir-fry of fajitas! Cook as you would any fresh chicken.